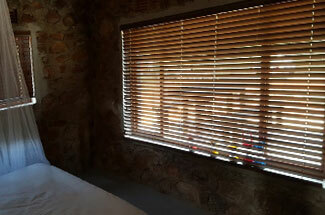 Blinds 4 U (Pty) Ltd is a registered Blinds Company operating in Pretoria,Centurion and Johannesburg. "We are one of the leading blind supplier companies in Gauteng,with a reputation of quality prices combined with exquisite service." For the best prices on quality blinds in Pretoria and Centurion - Call us today.We service the following areas - Centurion, Pretoria, Johannesburg, Eastrand, Westrand, North West and Mpumalanga. 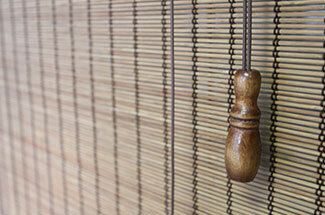 Blinds4U is one of premier boutique blinds firms with the best prices and value on affordable quality blinds. 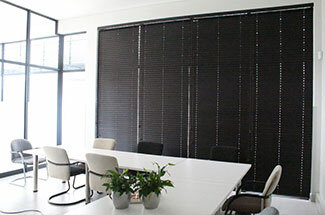 When selecting blinds to improve your work space or home, why go in blind? With years of quality experience and an established footprint in Gauteng, Mpumalanga, Limpopo, North West and Mozambique, the company places huge value on meeting the needs of clients and providing them with the best advice, fantastic customer service and professional workmanship. 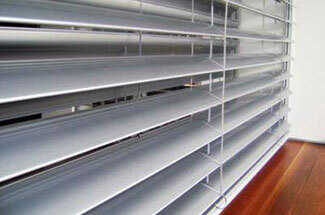 Trusted blinds in Pretoria. The company’s premium quality blinds are manufactured in various styles such as Basswood, Venetian, Aluminium and Woven Bamboo, while roller blinds, vertical blinds and shutters are all available. The company will visit the home or office of a client with a sample range of fabrics and materials, and advise you on new products, the best prices or trends in the industry. Windows or doors will be measured for a quotation, and experienced representatives will guide you all the way through from selection of the product to free installation. The same process applies for products such as customised unique imported range of outdoor umbrellas, as well as the tinting and frosting of windows that will keep indoor spaces cool and free of damaging UV rays. As a proud family-run business, Blinds4U combines timeless values like honesty, trust and teamwork with light-hearted fun and the best modern products offered at afforable prices that will suit your pocket. 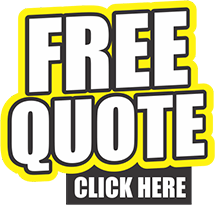 We pride ourselves on beating any written quotation.